tactical_girls has no other items for sale. 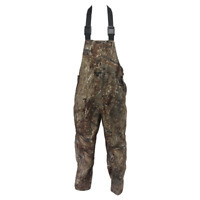 Gander Mtn Camo Bib Overalls Size Medium Hunting. Realtree. Sales tax may apply when shipping to: IA*, MN*, OK (8.0%), WA*.